Image Courtesy Epic RecordsYo Gotti is gearing up to celebrate his birthday in style. 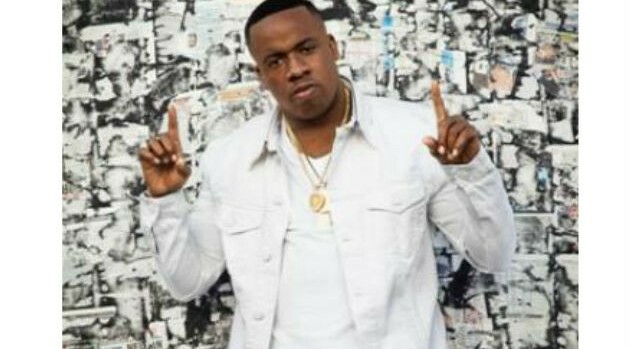 The rapper has announced that he’ll hold his third annual “Yo Gotti & Friends Birthday Bash” on Sunday, June 21 at Memphis, Tennessee’s Mud Island Amphitheater. “I love celebrating my birthday with my hometown of Memphis. The cool thing about the event is that it keeps growing each year with more and more support from the people here and my friends haven’t slowed down on showing up for the turn up,” says Yo Gotti in a statement. 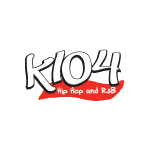 Prior to the festivities, the rapper is scheduled to embark on a short tour, beginning May 5 in Victoria, British Columbia at Sugar Night Club.